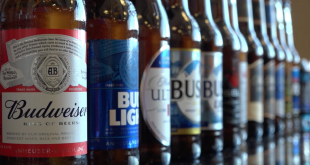 In this special report, the Ohio Ag Net travels to the Anheuser-Busch Columbus Brewery for a behind the scenes look at how some of American’s favorite beers are made. 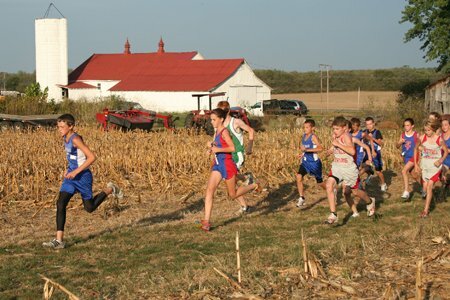 The process is rich in agricultural product usage, including corn from Ohio farmers. Senior General Manager Josh Zabek and Brewmaster Matt Kaminske take us through the plant’s history with Ohio ag and the unique process seen everyday to create Budweiser. 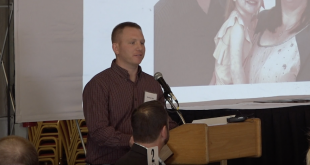 Take a look at this video with Ohio Ag Net’s Joel Penhorwood. 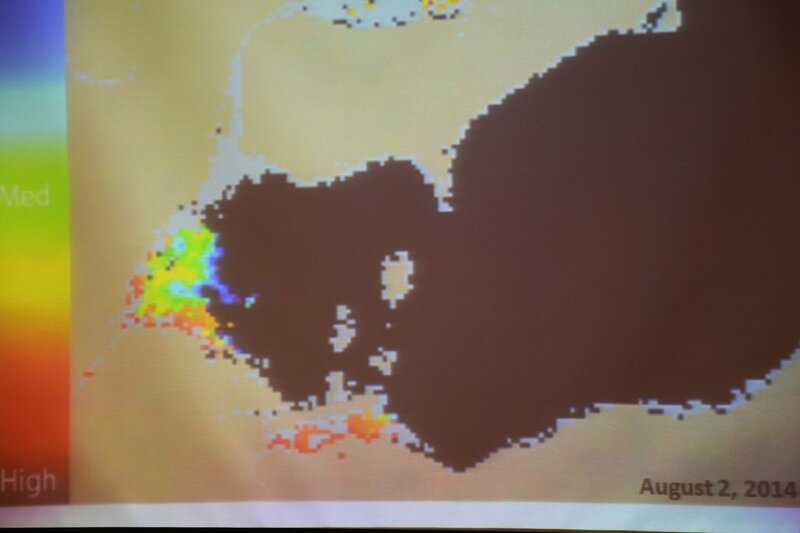 To fast forward to the first speaker in the video above, click through to the 23:00 mark. It’s almost time for the planters to roll. Here with his take on this year’s planting season is Matt Hutcheson, Product Manager with Seed Consultants. The weather is breaking around Ohio, and that means producers will be in the fields before long. 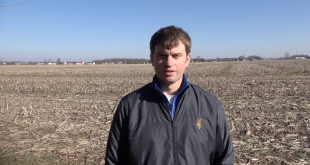 Matt Hutcheson, Product Manager with Seed Consultants has tips for spring field work with winter wheat. 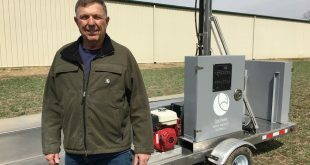 Jim Case of Case Farms in Delaware Co. has been busy the last four years developing the Soilhawk automated soil sampling device. 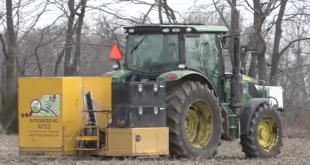 The machine, now ready for full production and fieldwork, utilizes multiple areas of ingenuity, including a top level scraper to clear away debris from a soil testing unit, multiple testing settings, and remote-controlled use, among other options. Case said the built-from-scratch project replicates what a farmer would physically do in the field. “We designed a scraper that will actually remove the residue from or debris before we take a sample, because if you leave that in, your sample is skewed right to begin with,” he said. 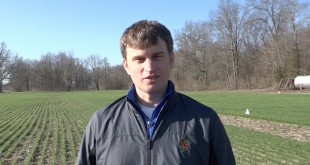 Greene County, Ohio grain farmer Cory Atley, one of the leaders in the 2018 Ohio corn yield contest, talks with Matt Reese about his production choices. 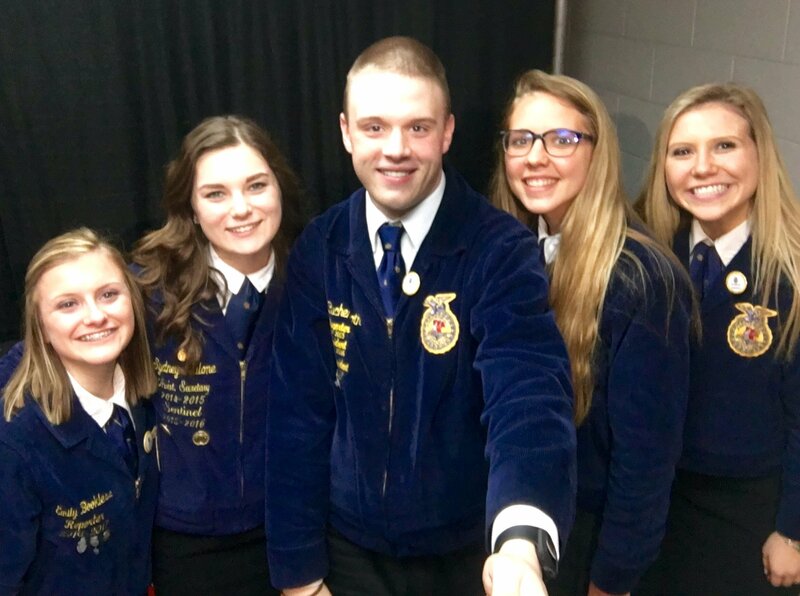 We are looking for student reporters to work alongside our team during the Ohio FFA State Convention in May. Please direct any questions (from potential reporters, parents, advisers) to Joel Penhorwood at joel@ohioagnet.com. 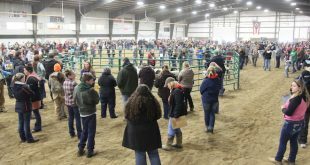 The recent Wilmington College Aggies Judging Contest, which encompasses general livestock, equine, dairy, and agronomy judging, took place in early March at the Clark County Fairgrounds. Well over 1,000 young people were expected to participate. Ohio Ag Net’s Joel Penhorwood spoke with student Calla Henry, alumni Erin Wollett, and Wilmington College President Jim Reynolds at the event. 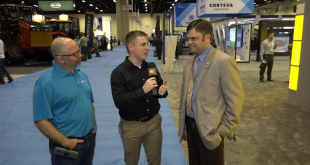 Ohio Ag Net’s Joel Penhorwood catches up with Ohio Corn and Wheat Grower’s Association President Jon Miller and Ohio Soybean Association President Scott Metzger on what’s happening at Commodity Classic 2019. LEBOR and legalities — Where are we? 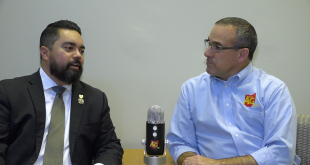 An update with Ohio Corn and Wheat’s John Torres on the Lake Erie Bill of Rights (LEBOR). 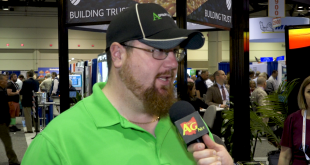 Dale Minyo of Ohio Ag Net caught up with John at the 2019 Commodity Classic in Orlando. The 2019 Commodity Classic is off and running in Orlando, with several exciting announcements to come over the next few days. 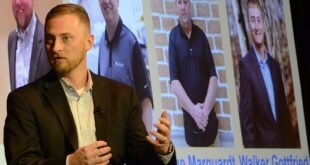 One of the bigger discussions that has already happened came from BASF and its new fungicide lineup, offering a new active ingredient. 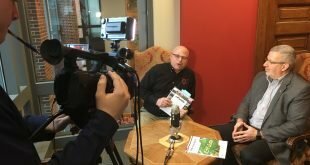 OCJ’s Matt Reese and Ohio Ag Net’s Joel Penhorwood hear from BASF’s Scott Kay and Paula Halabicki discuss the groundbreaking move, plus a chat with Upper Sandusky farmer Walker Gottfried on his farm’s extensive fungicide use. What does the future of fungicides hold? What could it mean for you? Find out in this video. 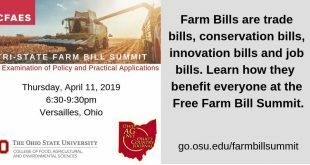 At the 2019 “Ag Day at the Capital” event hosted by Ohio Farm Bureau, members visited with their legislators and heard remarks from Ohio Governor Mike DeWine and Department of Agriculture Director Dorothy Pelanda. Kolt Buchenroth recaps the day in this video. 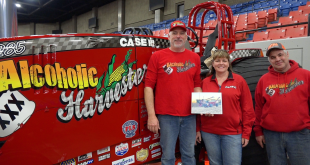 The Alcoholic Harvester Pulling Team, ran by brothers Mark and Jim Metzger of Shelby, Ohio, are among the select few tractor pulling teams that received an invitation to run at the 2019 National Farm Machinery Show. The group made their rounds on social media after this year’s harvest with their video of the pulling tractor attached to a grain cart — and making a run with it. The 2019 National Farm Machinery Show runs through Saturday, with the Alcoholic Harvester pulling Thursday night. Ohio Ag Net’s Joel Penhorwood caught up with Mark and Jim to talk about the “dream come true” of pulling in Louisville. 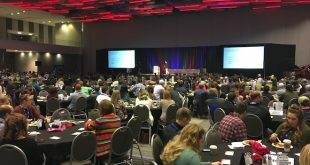 The Ohio Farm Bureau Federation’s Young Ag Professionals Winter Leadership Experience noted another year of exciting speakers, engaging networking, and good fun this past weekend. Ohio Ag Net’s Joel Penhorwood and Ohio’s Country Journal’s Matt Reese sat down with farmers Rose Hartschuh of Crawford Co., Ron Burns of Union Co., and Luke Dull of Montgomery Co.
Monday, Ohio Farm Bureau employees, members, and supporters came together to celebrate the 100th anniversary of the organization’s founding. 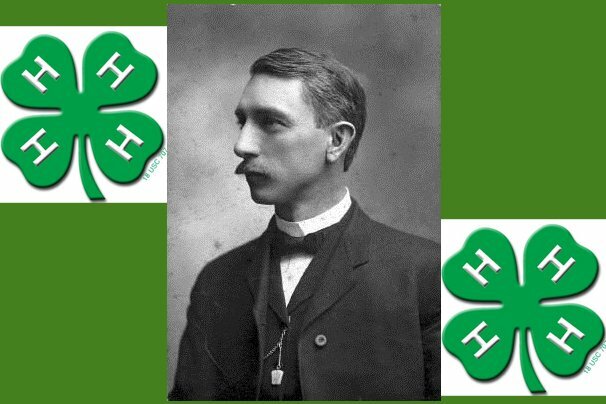 On January 27th, 1919, prospective Farm Bureau members came together to form the organization. 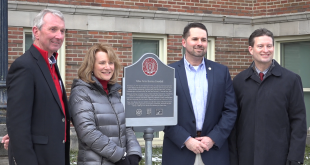 A century later, today’s Farm Bureau installed a plaque commemorating the organization in front of the very place it was founded. 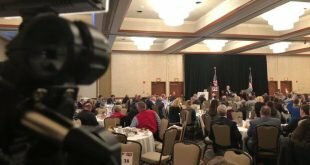 In this video, Ohio Farm Bureau President Frank Burkett talks the exciting time for OFBF, while Dr. Cathann Kress, dean of the College of Food, Agricultural, and Environmental Sciences at Ohio State, comments on life in agriculture down the years. Ohio Ag Net’s Joel Penhorwood has more. 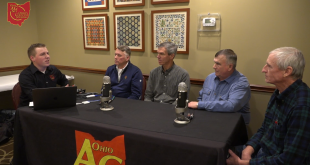 East: February 27, 2019; 4:30 pm – 8:30pm | RG Drage Career Conference Center: 2800 Richville Dr.
Ohio Ag Net’s Joel Penhorwood sat down with farmers Charlie Roberts of Pickaway Co., Ron Bywater of Union Co., and Chuck Hann of Madison Co., alongside Seed Consultants’ Director of Agronomic Services Bill McDonald to talk a range of topics hitting agriculture. The group chats on everything from the trend of low potash applications and the ongoing government shutdown to a change in equipment dealer ownership and ruts in fields. Tune in! For 150 years, Young’s Jersey Dairy has been active in agriculture in southwest Ohio, near Yellow Springs. The family business continues today as a highlight of agri-tourism in the state. 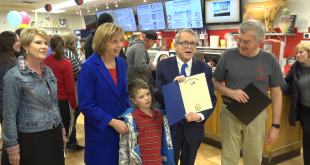 Newly elected Ohio Governor Mike DeWine was recently on hand alongside Ohio’s First Lady and their grandson to help celebrate the 150th anniversary of the farm. Also commenting are Ohio Director of Agriculture Dorothy Pelanda and Young’s CEO Dan Young. 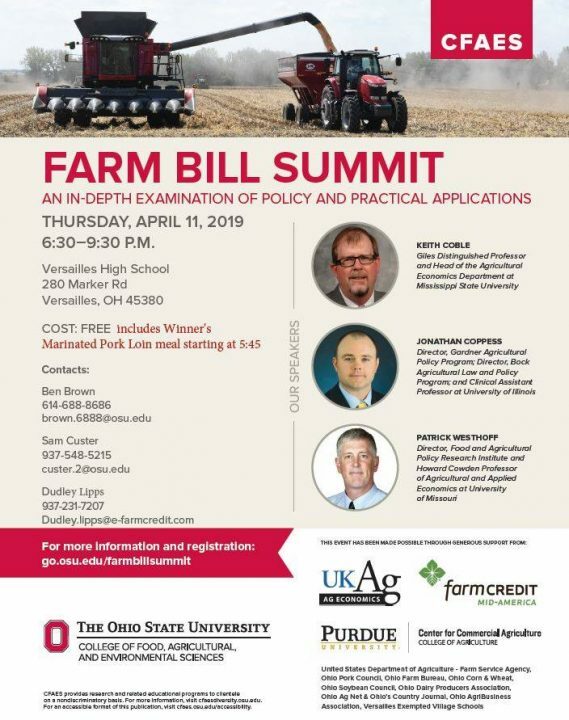 Ohio Ag Net’s Joel Penhorwood reports.